Gordon Freeman has been waiting . 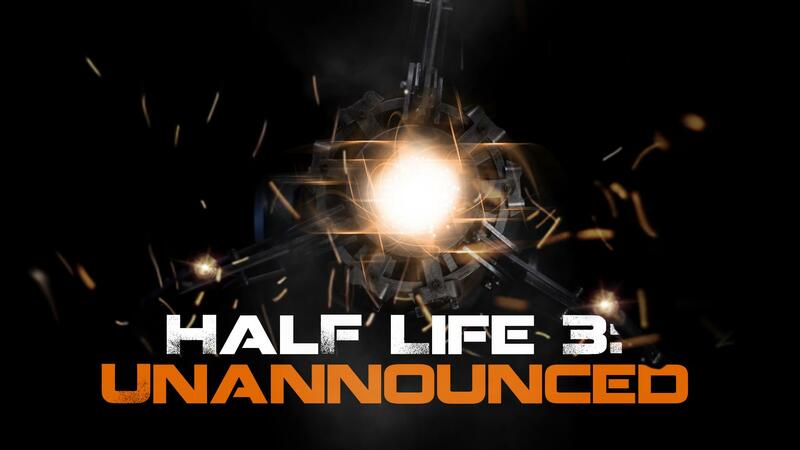 . .
Half Life 3: Unannounced - Location Scouting - Duration: 5 minutes, 20 seconds. Gravity Gun Screen Test - Duration: 51 seconds. 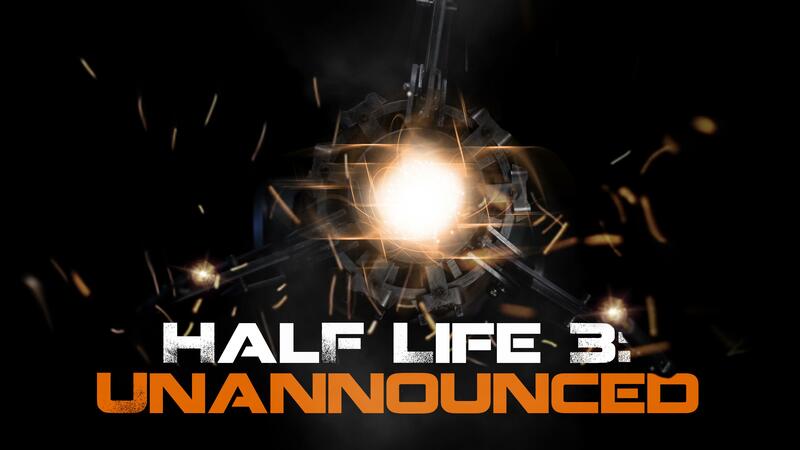 Half Life 3: Unannounced - Duration: 5 minutes, 1 second. Behind the scenes clips taking you inside the making of each project. "The Tararua Project" - Teaser - Duration: 84 seconds. DAYZ: End of the Road (Short Film) - Duration: 7 minutes, 25 seconds. Fence Post Productions Logo - Duration: 11 seconds. A Red Letter Day - Duration: 39 seconds.